Supplied in 1kg bags. Suitable for roofing or holding insulation board in place. 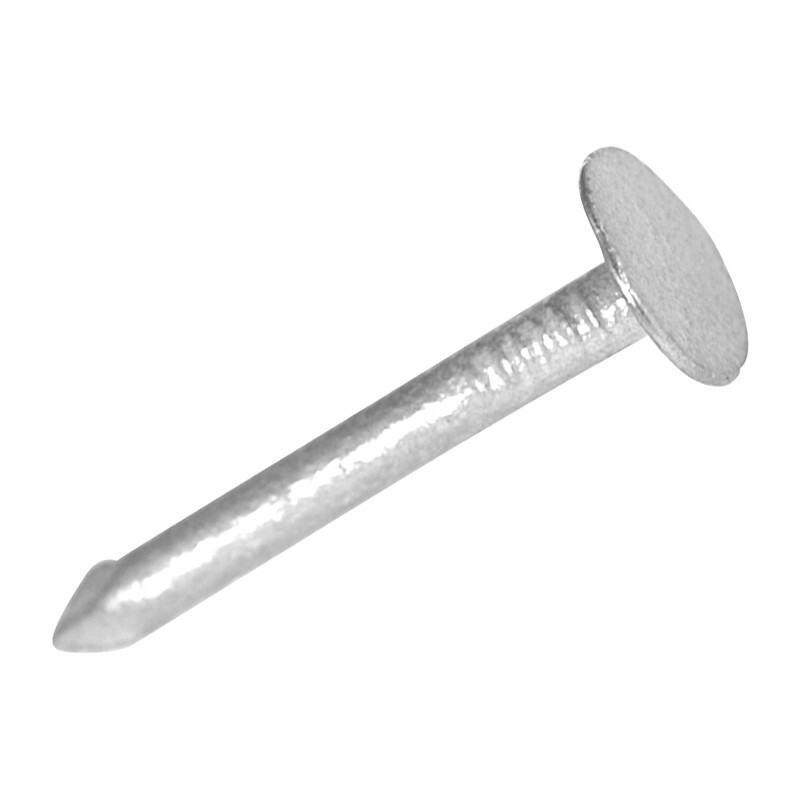 Extra Large Head Clout Nail Pack 25mm is rated 4.3 out of 5 by 6. Rated 5 out of 5 by Kend70 from Good Clout Nails Bought after I ran out of another supplier's nails. These come in 1 Kg packets and are better and cheaper. Well done ToolStation. Rated 4 out of 5 by Buzzbee from Great quality Nail a little heavy for length. Great quality though and are very heavy duty. Rated 5 out of 5 by Corky from Nails Good quality nails did the job they were bought for,at a good price.